Only a few months back, Bharat Sanchar Nigam Limited (BSNL) was considered quite left out in the competition. However, with its consumer-centric approach and the new strategies which the government led telecom operator is implementing, the telco is slowly crawling its way back onto financial and market sustainability. One of the latest moves that BSNL has made in the interest of the consumer is its content partnership deal with Eros. Under this Eros Now partnership, BSNL will be bundling its prepaid plans and STVs with exclusive content from Eros. 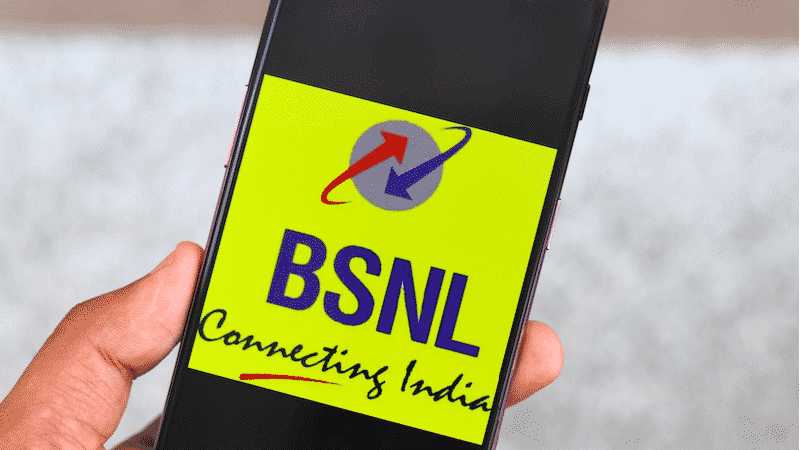 The first time BSNL introduced an STV with Eros Now benefits was back in January, however, now the telco has a handful of plans which come with the Eros now content offering. Here are some plans for BSNL subscribers which will avail you Eros now content bundle for free. The first plan by BSNL to be launched with the Eros Now content bundle was the STV 78. It is worth noting that the STV 78 by BSNL comes with 3GB per day data offering along with unlimited calling benefits. The validity of this plan is eight days. Similarly, the second plan to bundle the Eros Now benefits is the STV 298 plan by the government led telecom operator which, as the name suggests, retails for Rs 298. The plan offers 1GB daily data with the post FUP speed being 40 Kbps, 100 SMS per day bundled along with it and free unlimited calling for the entire validity period even to Mumbai and Delhi circle. The plan offers a validity of 54 days. Next plan in BSNL’s portfolio to offer Eros Now subscription is the Rs 98 prepaid plan which was very recently revised to provide 2GB data per day instead of 1.5GB data. Post the revision, this new plan offers 24 days validity with 2GB daily data quota and a post-FUP speed of 80 Kbps. Previously, the plan used to come with 26 days validity. Besides the plans mentioned above, BSNL also offers Eros Now subscription with the Rs 333 and Rs 444 prepaid plans as well. As per the Eros partnership with BSNL, Eros Now will provide 11,000 movies, music videos, original web shows and exclusive videos to the subscribers. To recall, back in 2018 BSNL had partnered up with Amazon to offer Prime membership to its subscribers. However, that offer was only limited to broadband and postpaid users, but the new Eros Now content offering is exclusively for prepaid customers. In comparison, other private telecom operators like Bharti Airtel, Reliance Jio and Vodafone Idea are already offering Eros Now content to their subscribers with the entire catalogue of shows and movies.